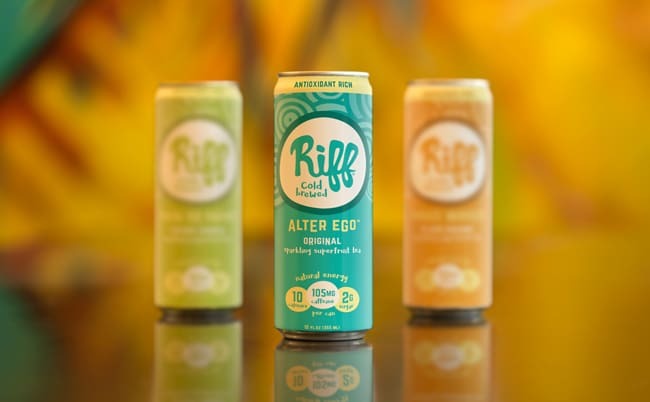 After less than a year on the market, Bend, Ore.-based coffee maker Riff Cold Brewed is expanding its brand platform with a new line of Sparkling Superfruit Teas made from dried cascara, which will launch next week at Natural Products Expo West 2019 in Anaheim, Calif. The new product is cold brewed, shelf-stable, and will initially launch in a single flavor called Alter Ego, in reference to cascara being “coffee’s lesser-known counterpart.” The drink features 105 mg of caffeine and 2 g of sugar per 12 oz. can and will be available for a suggested retail price of $2.99. 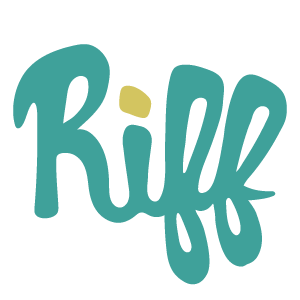 Riff has planned for the first SKU to roll out at the end of April and is currently developing additional flavors to launch later in the spring. Speaking with BevNET, Riff CEO Paul Evers said the company first sampled the line with consumers in its recently opened taproom prior to launching the ready-to-drink product. The extension, he said, represents the next step in Riff’s brand evolution, which Evers said is not tied down to coffee but is meant to be an open-ended platform for energy-based innovation. Cascara, being derived from the pulp of coffee beans, was a “natural” first extension for the company. Nate Armbrust, co-founder and director of brewing and innovation at Riff, told BevNET cascara gives the company a building block to create future innovations, noting that “it is a little bit easier than cold brew coffee” where most innovations are based around dairy. He said the company is currently experimenting with different flavors including blackberry, black currant, mango and other tropical flavors, lemon, lime, rhubarb, and celery, though he noted none of the flavors were finalized. The extension also moves Riff into the natural energy space, where it will be competing with a growing number of plant-based brands like Runa, HiBall and Mati. Evers said the brand is targeting millennial and Gen Z consumers who favor natural and clean label products. Riff has partnered with craft beer distributor Point Blank in Oregon to launch The Sparkling Superfruit Teas will launch in its 500 existing retail accounts. 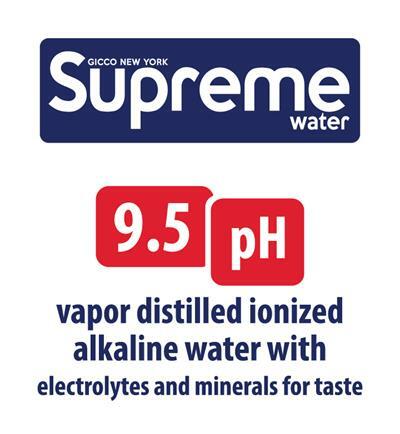 The company has also signed a distribution agreement with Hensley Beverage Company to service the Arizona market, Evers said, which would potentially open several thousand new doors.